Hi, my name is Mike Day. 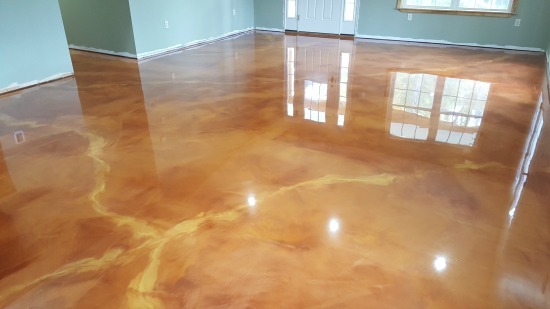 I am the owner of Day's Concrete Floors, Inc. We install reflector enhancer epoxy floors in Central and Southern Maine. 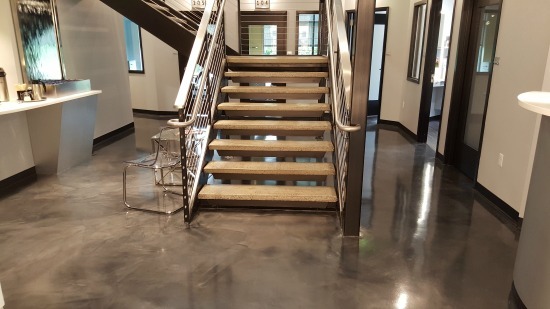 We are certified and trained installers of this type of epoxy flooring with 10 years of experience. 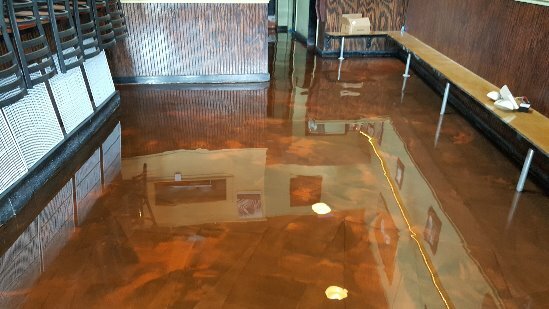 Below you'll find some reflector enhancer or "metallic" epoxy floors we have installed in different towns and cities in Maine. 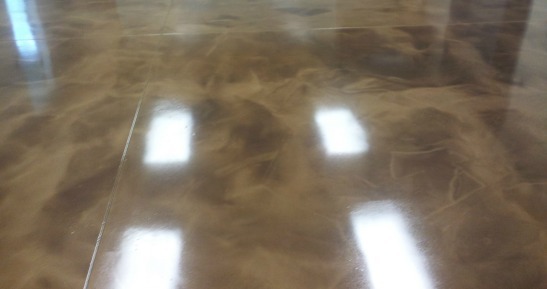 Our reflector enhancer epoxy is a very decorative, durable, and unique epoxy flooring material. It can be installed in houses, basements, offices, restaurants, gyms, salons, just about anywhere. Take a look at some of the projects we've done below. 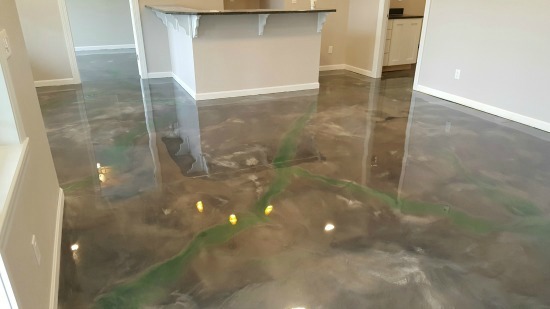 If you're considering this type of flooring and want an estimate, just give me a call. 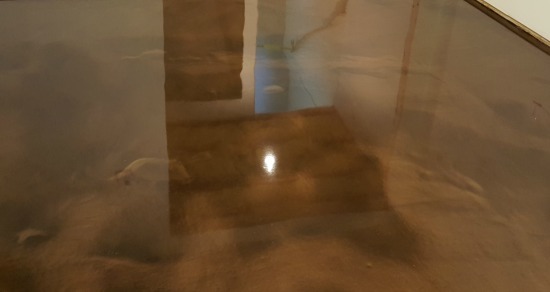 Reflector epoxy floor in Livermore, Me. 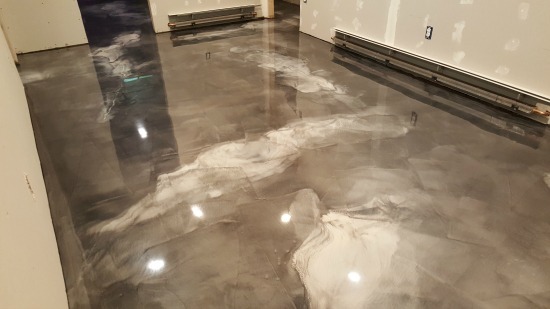 Reflector epoxy floor for a salon in Falmouth, Me. 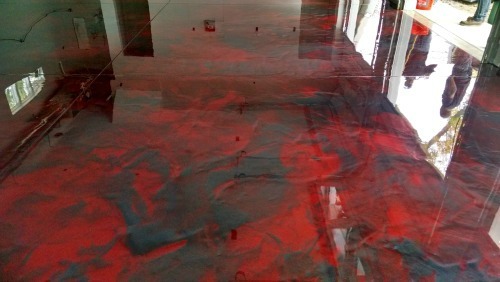 Reflector epoxy floor in Gardiner, Me. 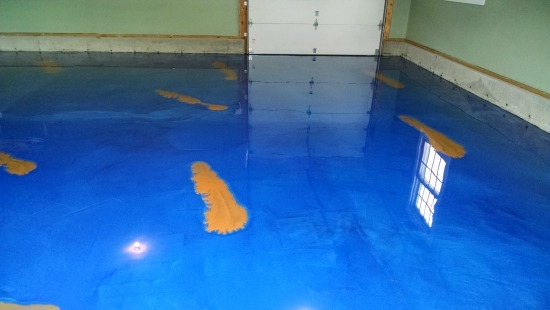 Reflector Enhancer Epoxy floor in Old Orchard Beach, Me. 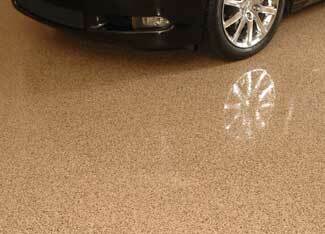 All our reflector enhancer floors are one of a kind. 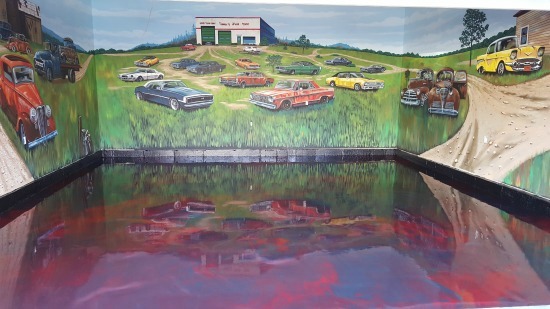 The color combinations, application process, and movement of the epoxy make these epoxy floors impossible to duplicate. 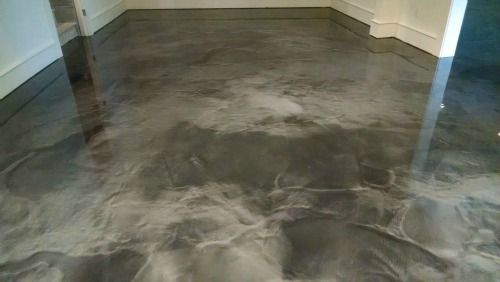 If you like this kind of flooring you can request a quote here. Below you'll see our color chart. 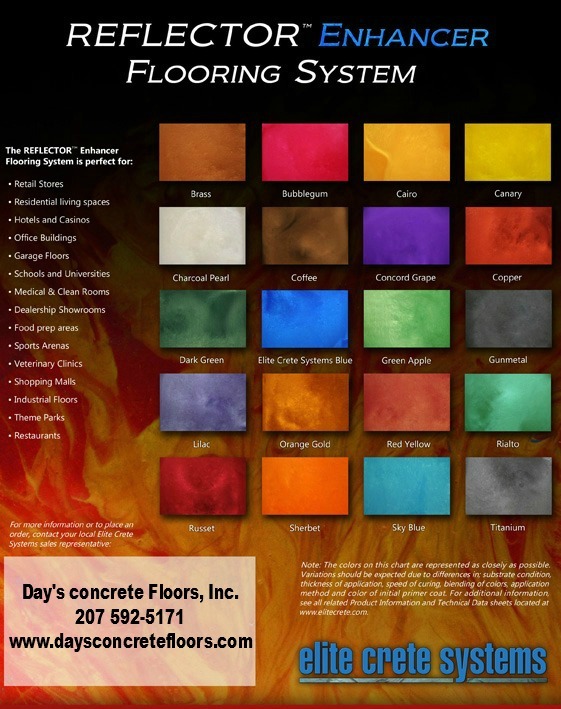 You can choose one color for your floor or multiple colors.